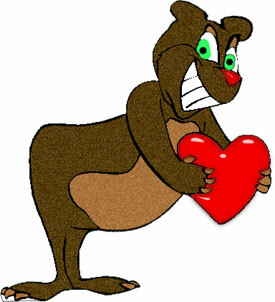 Bears, hearts, kisses, chocolates, flowers, kittens, animations and more for Valentine's Day. Vertical heart chain animated blue. The key to unlocking a heart. Surprise flowers for Valentines Day. Vector clipart image 390 x 415 pixels. 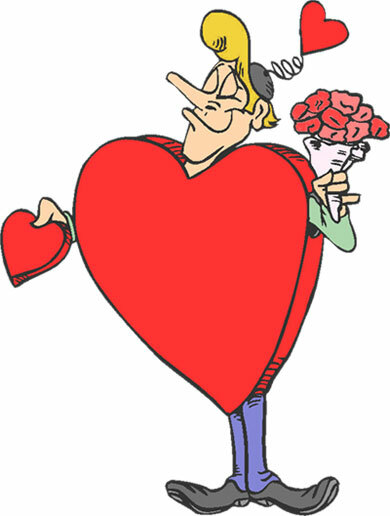 Man has plenty of hearts and flowers for his Valentine. 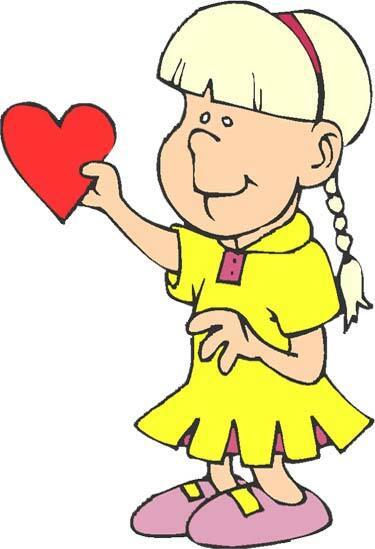 Girl holding a Valentine in her hand. 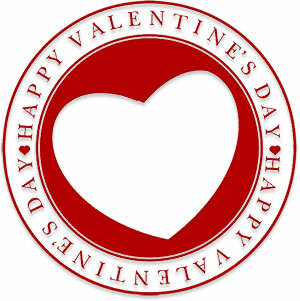 Happy Valentines Day with heart animation. 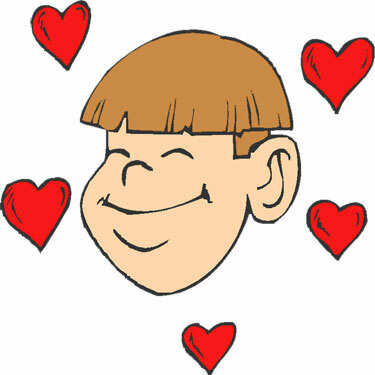 Boy in love surrounded by hearts. I Love You with hearts and butterflies animation. Chocolate heart for Valentines Day. Be my Valentine with hearts. 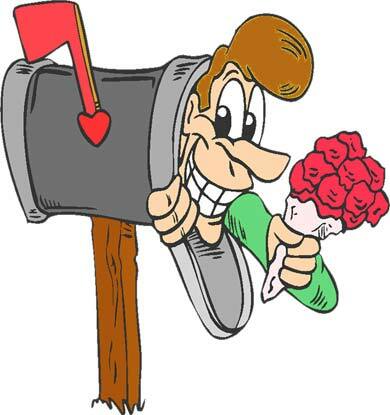 Writing to my valentine animation. Happy Valentines Day with hearts. Bear offering his Valentine with a smile. 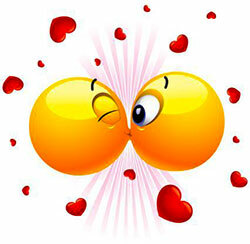 A great big valentine kiss. 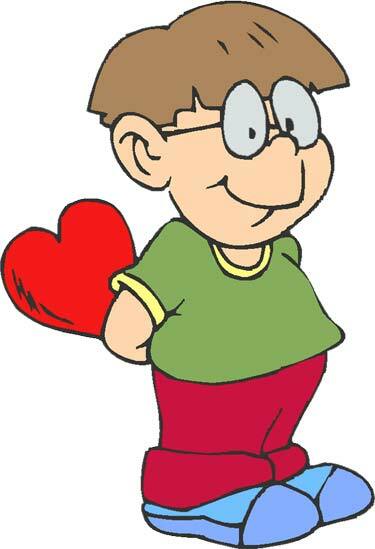 Boy holding a Valentine behind his back.